WE GOT FLAVS! Check out the new Upper Playground on TIMEBOMBSHOP. 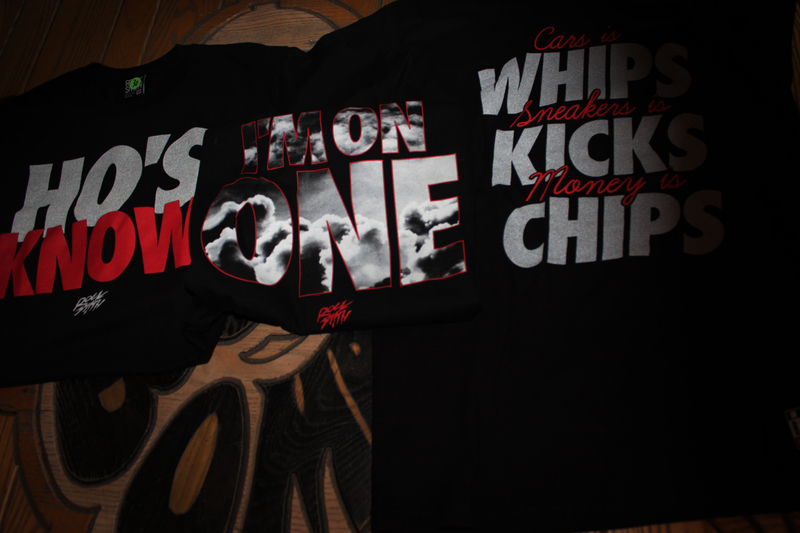 We got everything.. make sure you cop before we are out! 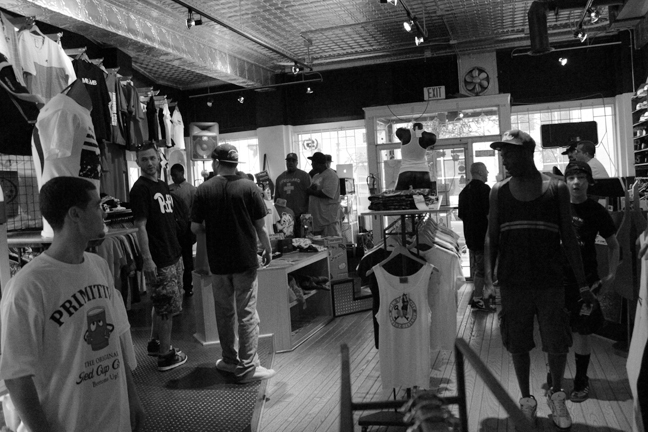 This past Saturday we had our 5th annual BIG sale and cookout. It was a great turnout, we sold a bunch of clothes and people ate A LOT of food! 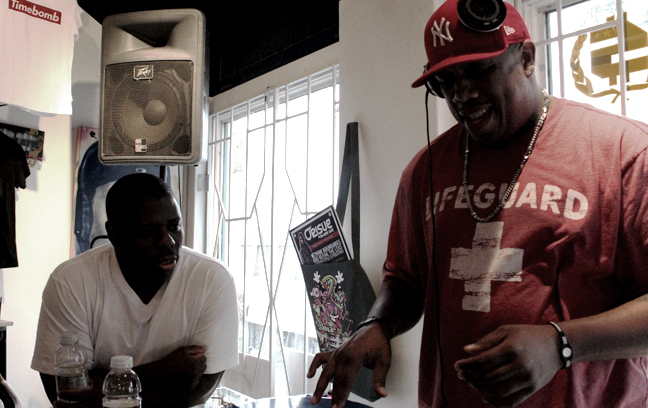 We had DJ Bamboo kick off the sale, DJ Outtareach keep it moving and DJ Vex to finish it off. Brick fired up the grill and I cut up all the vegetables and it was game time. 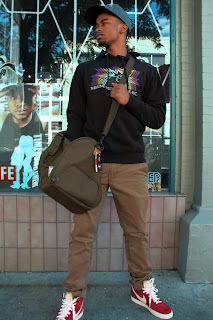 We had a lot of our loyal customer base come thru but also gained some new customers from the sale. 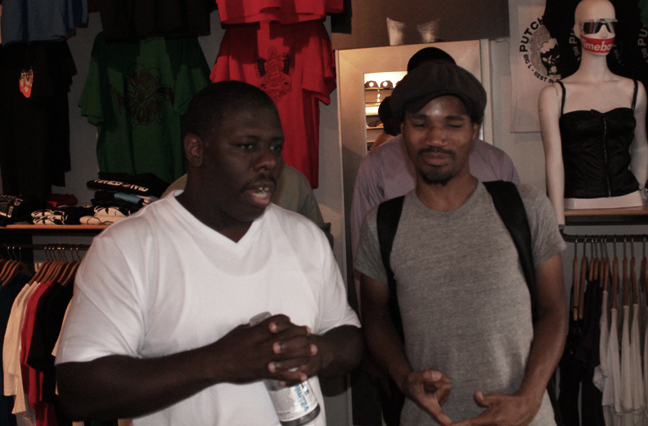 Skyzoo even came thru and kicked it! I always love when we have these sales because everybody comes together at that moment and it's really special for the store to have that bond with our customers. We love you guys! Thanks for supporting TIMEBOMBSHOP. 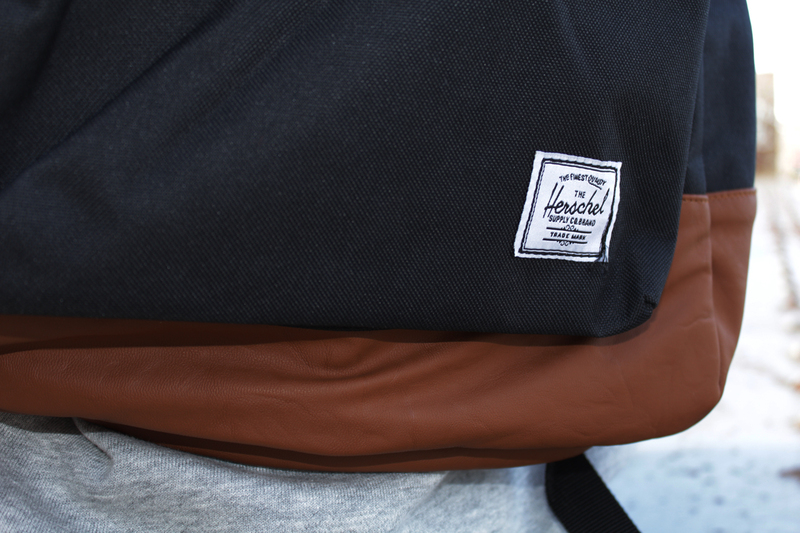 We've got a lot planned for Fall so keep your ear to the streets. 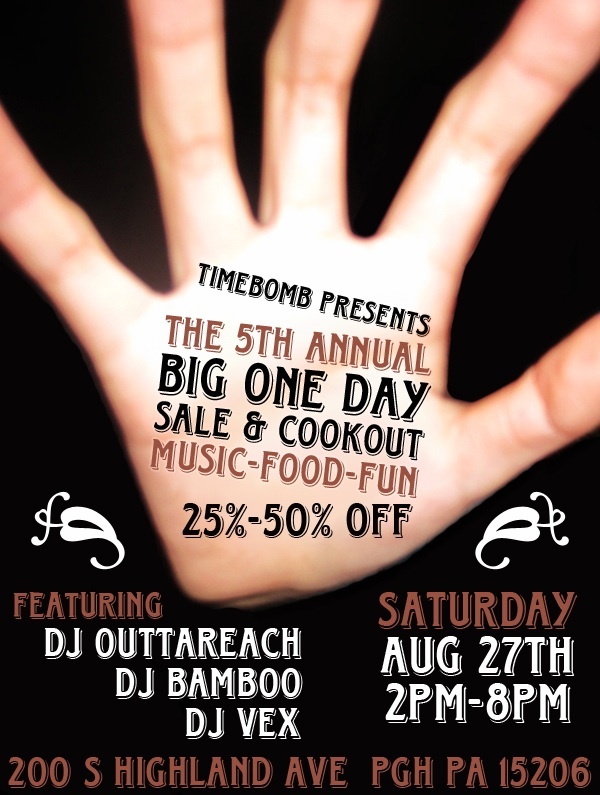 The 5th Annual Big One Day Sale & Cook Out ! Another Great Summer is coming to a end . But to celebrate How Great summer is come end it off at our 5th annual Big One Day Sale & Cook Out ... Cook Out starts at 2pm and we will have Music from Pittsburgh Best Deejays !!! Come and check us out !!! Dos Noun and Dan Meyers present a Dos Noun and Dan Meyers production "I Miss Touring"
"I Miss Touring" is the epic, urban crime dramedy/no-budget sci-fi short conceived by the impetuous Dos-Noun and brought to life by the brilliant team of Director Dan Meyers and Josh Franzos. Naked girls, robots, drug dealing, and live ammo shootouts, coupled with a crime inspired spacerap soundtrack recorded by Dos-Noun himself. Frick Park Market. The homie Mac Miller's first single off his upcoming album "Blue Slide Park". 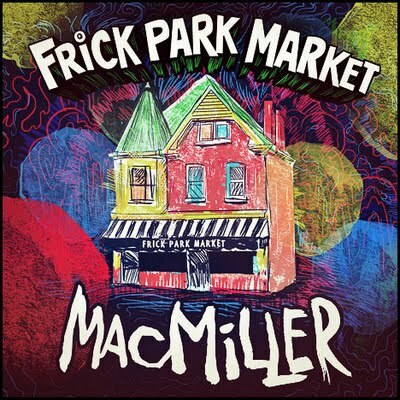 Frick Park Market is a deli right by Blue Slide Park in Pittsburgh. Shad Black returns with another jam off his up coming mixtape The Black Market 2 entitled "Get Familiar". 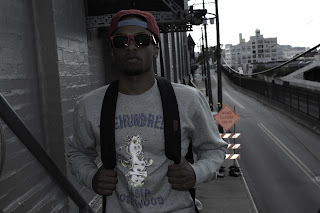 Shad helps you get "Get Familiar" with his lifestyle over this smooth Cardo banger. The Black Market 2 Hosted By DJ Scoob Doo drops 8/23/11. Follow Shad on Twitter @shadblack. 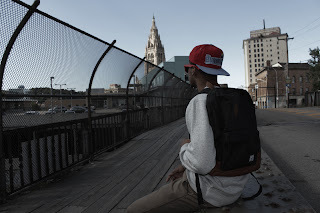 Local hiphop emcee @Boaz412 has the chance to launch his career to new heights and you can help him! It's very simple and just takes a second. Simply click here and vote for Boaz!! Every vote counts! 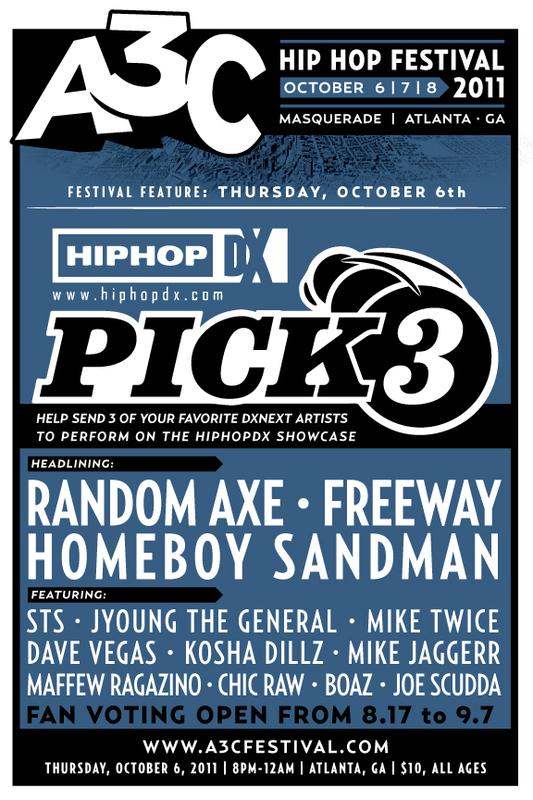 Voting ends September 7th so make sure you pass this link along to help out local hip-hop. 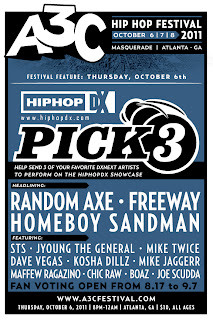 The winners will join Random Axe, Freeway and Homeboy Sandman at HipHopDx's A3C showcase on October 6th at Atlanta, Georgia's Masquerade. It's almost the end of summer and there's no better way to celebrate than coming out this Saturday. Earlier in the day the world premier of Dos Noun's movie will go down at Blasfome flagship store on Southside. After that head down to Shadow Lounge for Classic Material. In honor of the one of the strongest groups in Hip-Hop history, A Tribe Called Quest + the opening of their long awaited documentary opening in our fair city.... 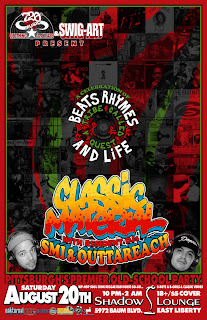 The CM fam presents the "Beats, Rhymes, & Life" Edition of Classic Material on Saturday August 20th. 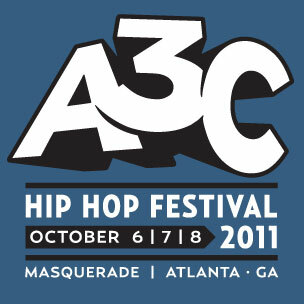 Honoring the Tribe by running their vast catalog, also original Tribe samples and a video retrospective all night long. 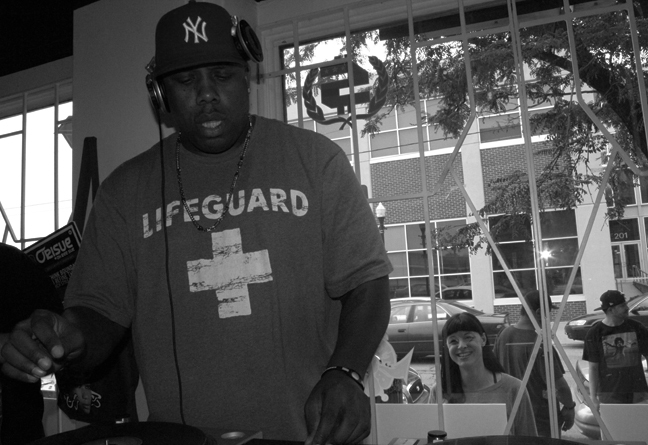 DJ Outtareach makes his CM debut after ending his long residency at the Firehouse Lounge. 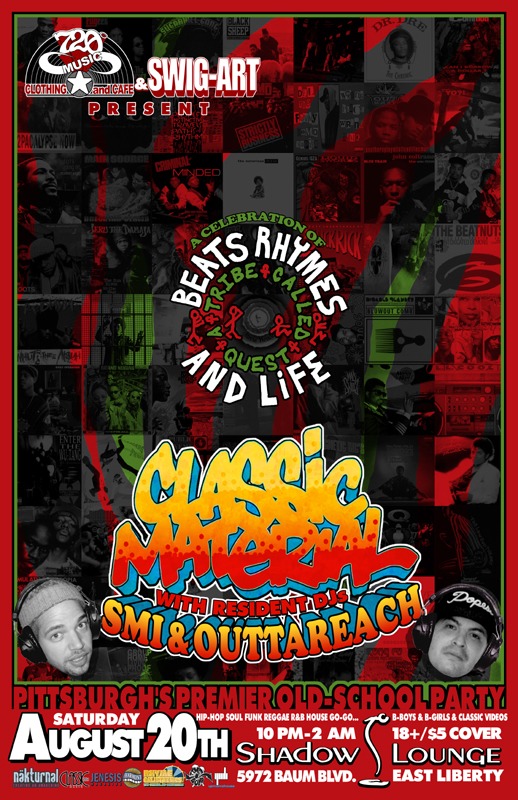 Tonight we Maraud for ears, so be in attendance and Check The Rhime's of Tip, Phife, Consequence, Jarobi and guest Quester's for an evening of top choice material from ATCQ. If you haven't seen this vid yet you're sleeping in on the most slept on. The good wood piece worn by Beedie is a exclusive chain only available at TIMEBOMB and they're selling fast. Get yours now! 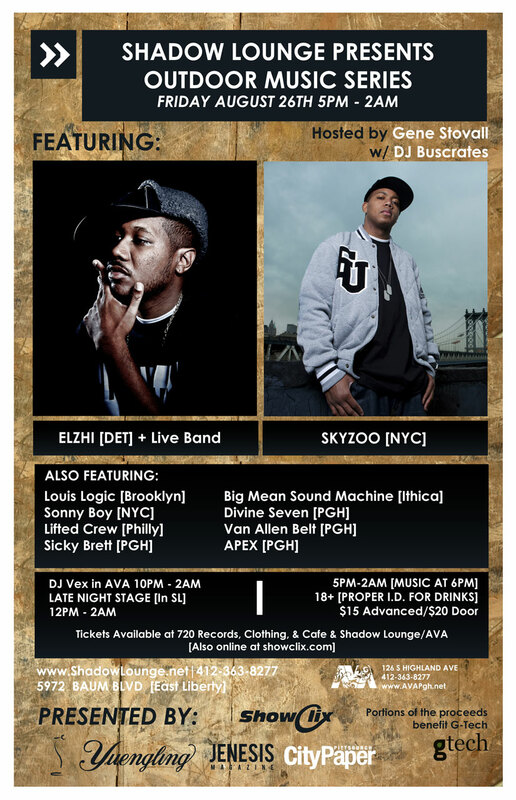 Friday August 26th at Shadow Lounge legendary Elzhi and Skyzoo hosted by Gene Stovall with Dj Buscrates. This event is gonna be a wild time block party style. Elzhi is bringing a live band so I'm planning on hearing some joints off his new tape Elmatic. Sicky Brett, APEX, Divine Seven and Van Allen Belt from Pittsburgh will be performing along with artist from Brooklyn, NYC, Philly, and Ithica. Our homie Dos Noun laying down some ill bars in Spit in da wip. 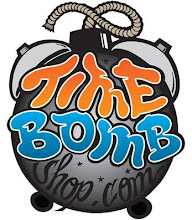 Check out that Time Bomb shirt available here! 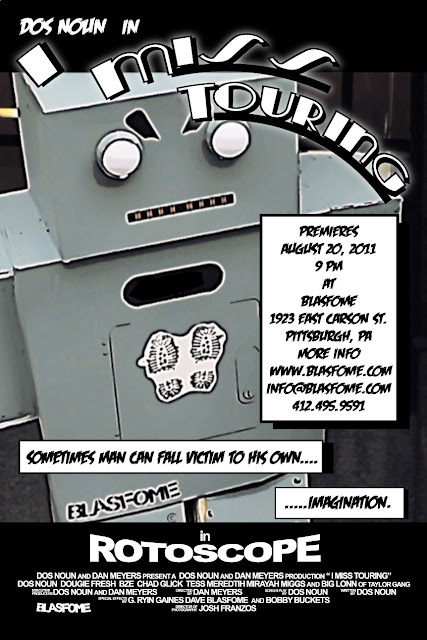 Premieres Saturday August 20th at Blasfome Store. Show Starts at 9pm sharp! 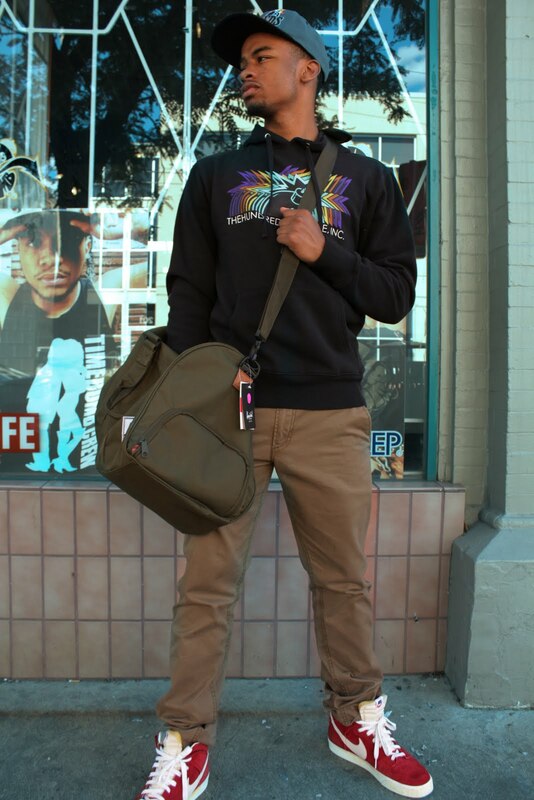 Exclusive Blasfome X Dos Noun in-store drop! This is an all ages event, must be 21 to party! The sun is still shinning down on Pittsburgh so shades are in full effects. 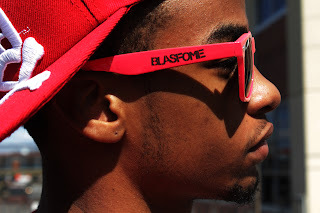 Keep it real with a red pair of Blasfome sun glasses. 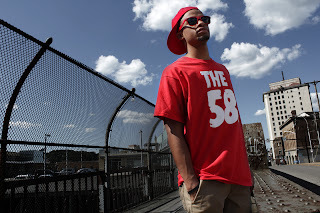 Also for all you local music fiends we have The 58s tee's in stock with multipul colors and sizes in both mens and womens. 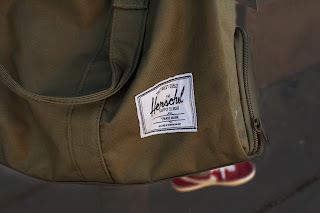 Support local brands and music with these two hot items. Back to School time. We call it get fresh for school time. 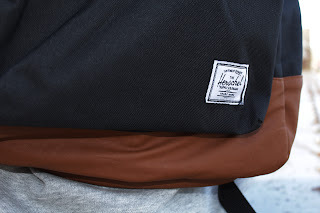 Come through TIMEBOMBSHOP and hit the halls hard with a classic clean backpack, giving you a different meaning of swag for the year. 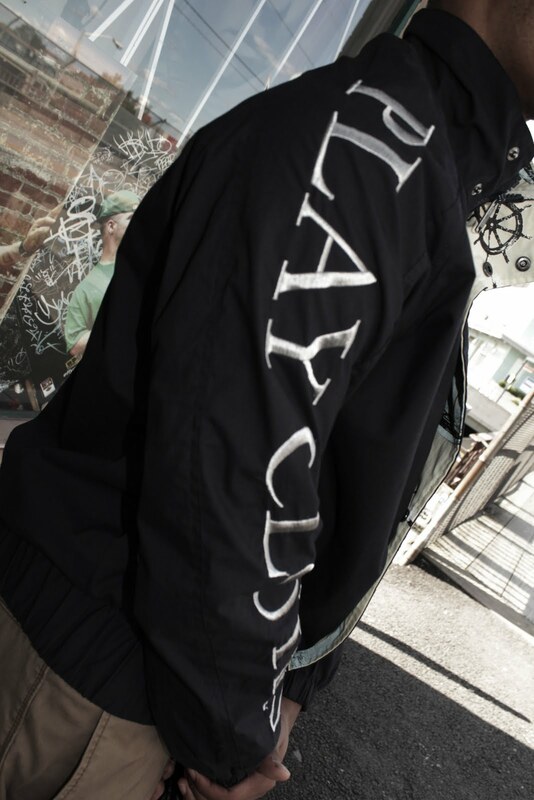 Also add an exclusive crew neck, hoodie, or 7 snapback to the piece together your freshness. For the college year staying strapped is a must, we keeping free condoms in store, so feel free to grab some, pun intended. 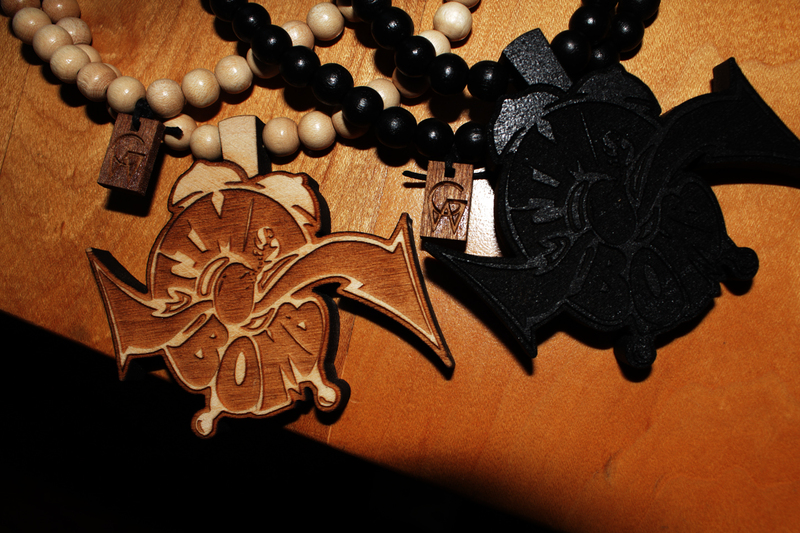 Other news stay tuned for the Timebomb brand fall release, so keep a lookout for your one and only. You already know how we do it here at Timebomb can't stop won't stop keeping the streets clean and fresh. On 8/23/11 Shad Black will release his new mixtape The Black Market 2 Hosted By DJ Scoob Doo. 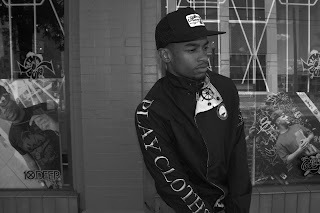 For the 2nd single he let's loose his Vado assisted "Not 4 Children" produced by Jay B Beats. The track finds Shad and Vado trading hard bars over this banging beat. 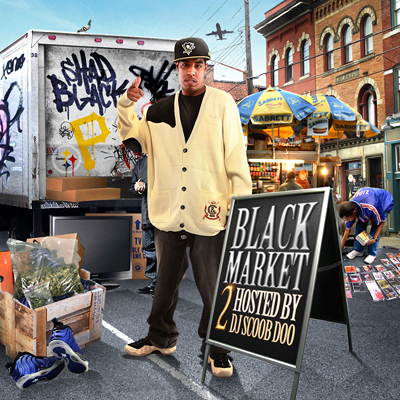 Make sure to download The Black Market 2 on the 23rd and follow Shad on Twitter @shadblack. 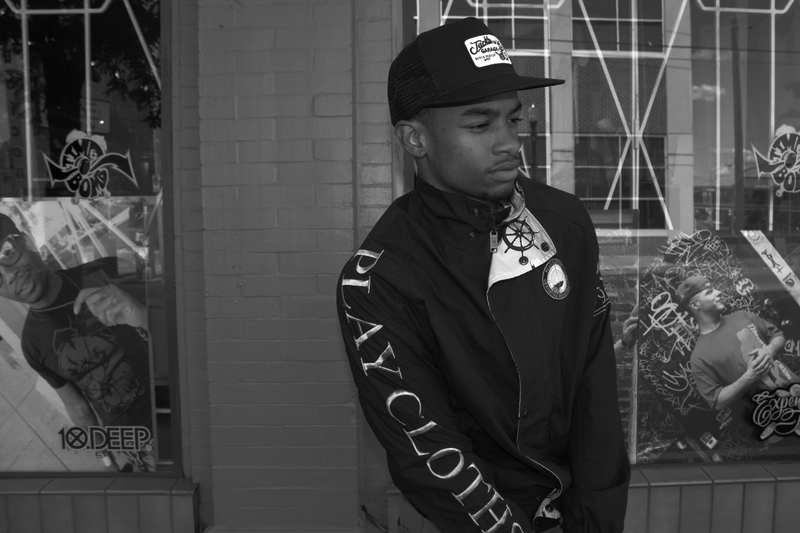 New @Boaz412 and @MacMiller Video Directed by our homie @DanMeyers. Dan really did his thing with the video. It's a fun little trip that allows you to see the more personal side of Bo and Mac on the golf course and playing some chess. You can also catch Dj Shef in the video as well. Boaz is making a lot of noise in the industry right now so make sure you download the transition and get familiar. The 58's Tee's IN NOW!!!! 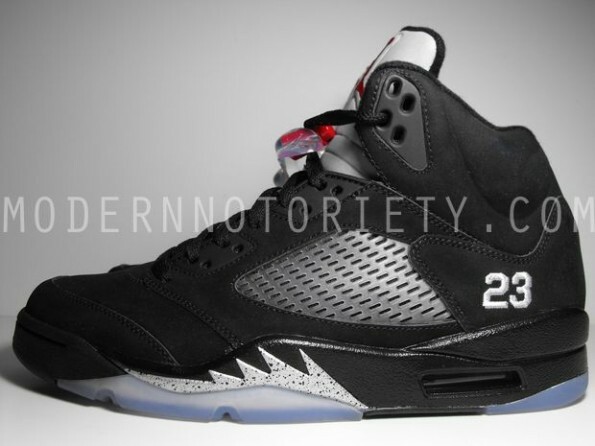 You heard me right, they're finally here! Pittsburgh's very own super group The 58's just dropped off a load of tee's get yours now at TIMEBOMBSHOP! As many of you know Tuesday and Wednesday was the iStandard beat battle down at District 3. 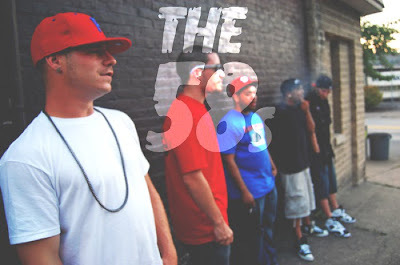 The battles consisted of 24 producers, 12 each night, playing 5, 1 minute songs. 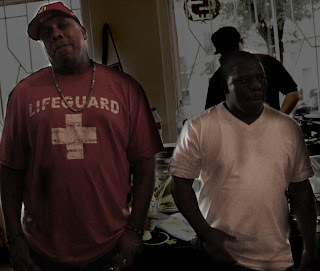 All 24 contestant got constructive criticism from 3 judges including legendary producers Rockwilder and Buckwild. 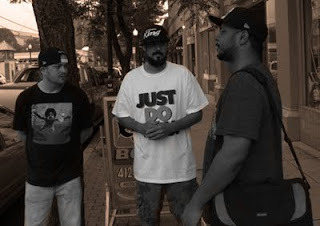 Each night also featured 4 performances from top Pittsburgh Hip-hop acts including Varsity Squad, Apex, Palermo Stone and JKJ including many more. Yesterday Rockwilder and Buckwild came down to the store for a meet and greet. 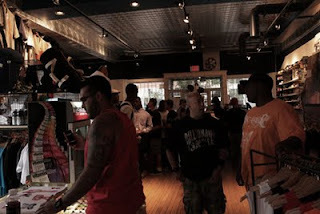 It was a great time and a lot of people came out. Rock and Buck actually both got on the wheels of steel along with Dj Hank D and Vex to put on a little DJ battle which made for a very enjoyable and cut up time. 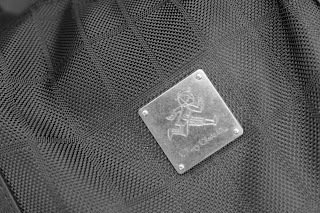 Take a look from some of the pictures below!